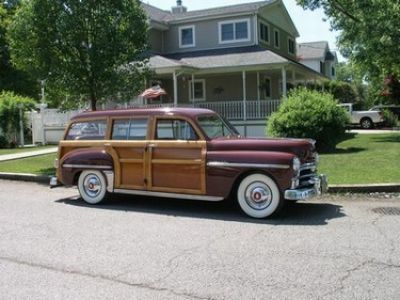 If you ever need this, Im fixin it for a friend, and he will rent it ,but hes not Cheap $1000. 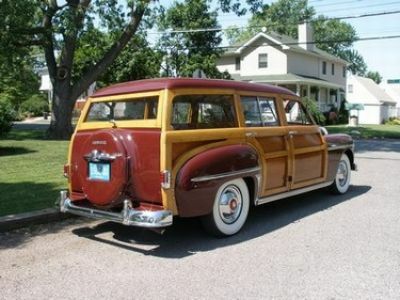 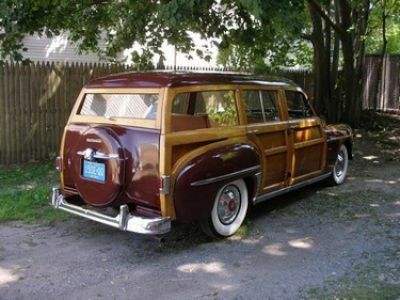 a day ,He's 84 years old and hes moving to PA but I have the car now and for a while...Just in case you need a WOODY! 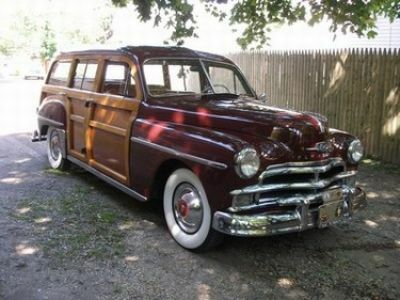 Its a 1950 Plymouth!